Word is Lamborghini will produce about a dozen of the sub 1000Kg, 570hp Stealth fighter looking cars at a cool Eu 2,500,000 each. $3,440,000 at today's rate. Blondes not included but likely. Meanwhile images of the Gallardo replacement should surface very soon as "special clients" have been invited to Sant'Agata for a preview today. I love the concept and execution of extreme lightweight. 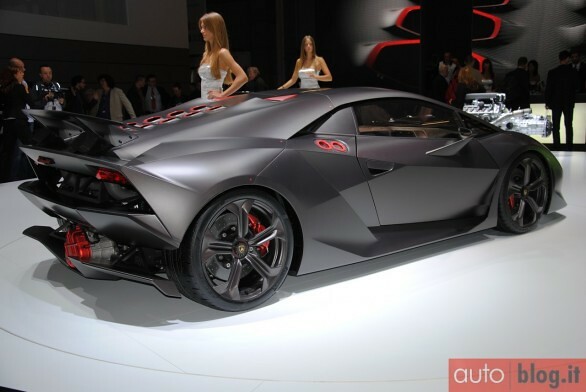 Kudos to Lambo for doing it (Its so non-Audi too!! ).